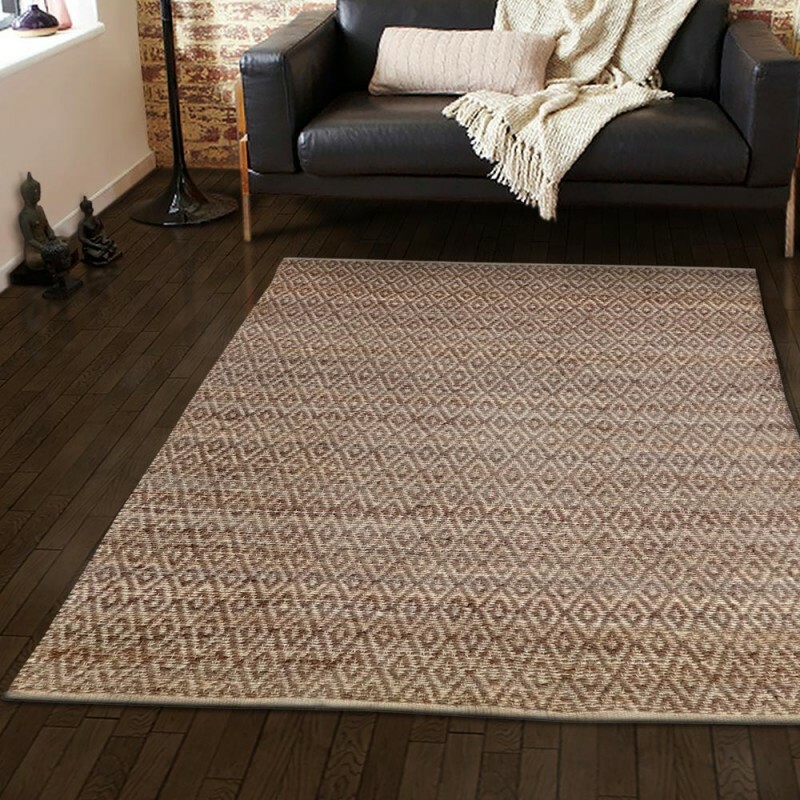 The beautifully designed Natural Diamond Jute rug is made with the finest quality materials of natural fibers and the best craftmanship for durablity that just can't be beat. 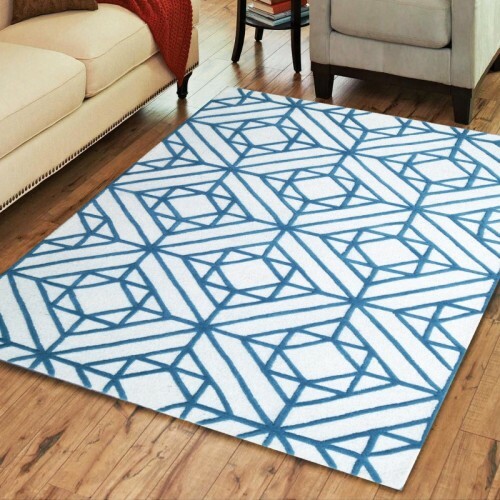 The classic diamond pattern and outstanding design with great colors are stunning in this collection that will enhance any room's decor. 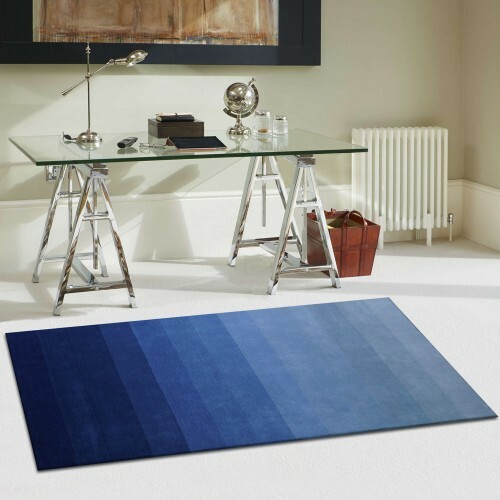 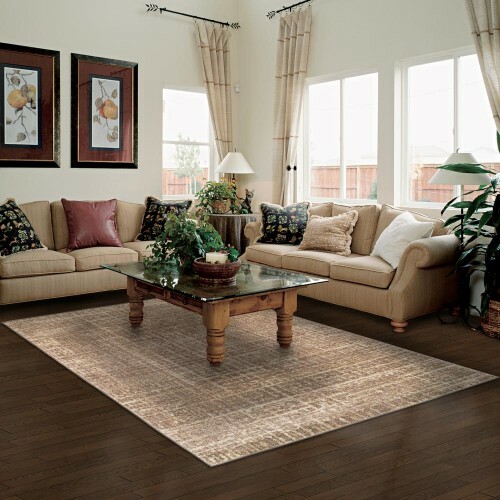 The Diamond Jute Rugs are hand woven with natural fibers to make for a strong, and durable rug that can can endure any high traffic area in your home. 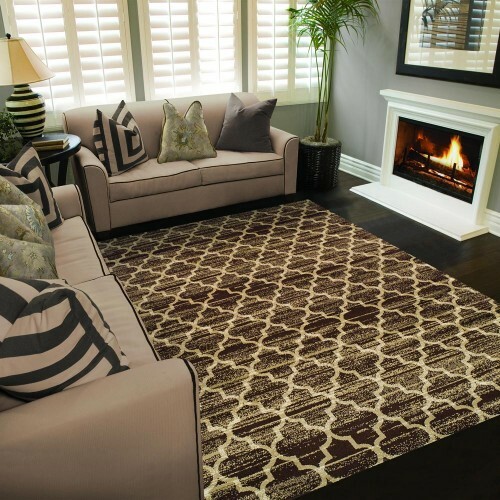 Hand woven with natural fibers this rug is very strong and sure to endure any high traffic area in your home. 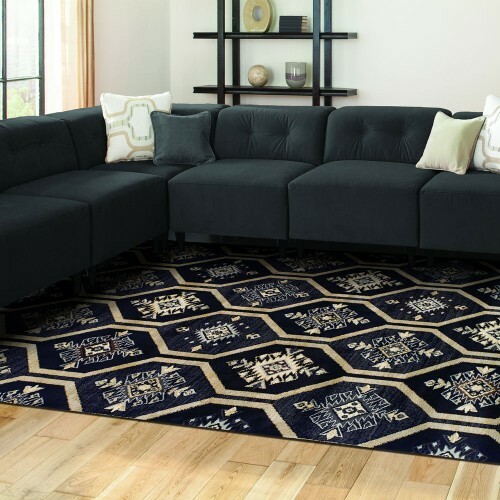 Our collection of rugs is made with the finest quality with the best craftsmanship for durability that just can’t be beat. 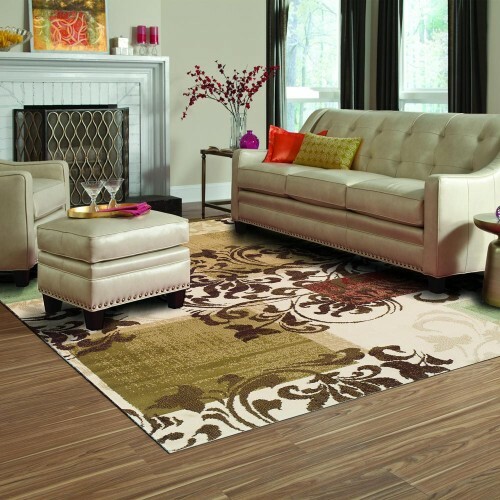 The outstanding design features are stunning in this collection that will enhance any room’s décor. 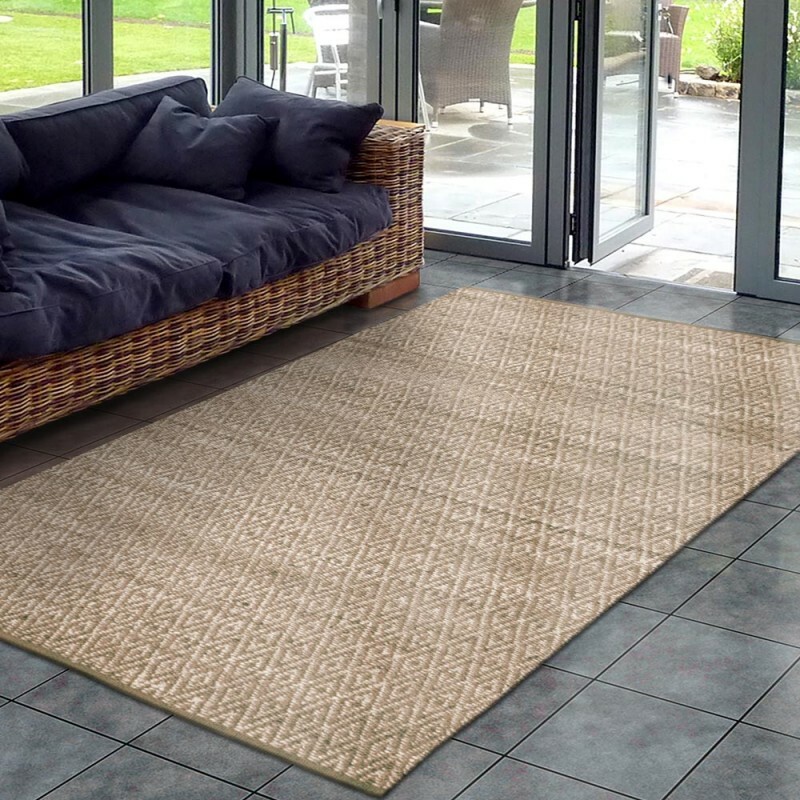 • HAND MADE AND DURABLE: This Diamond Jute rug is hand woven and crafted with the highest quality cotton material. 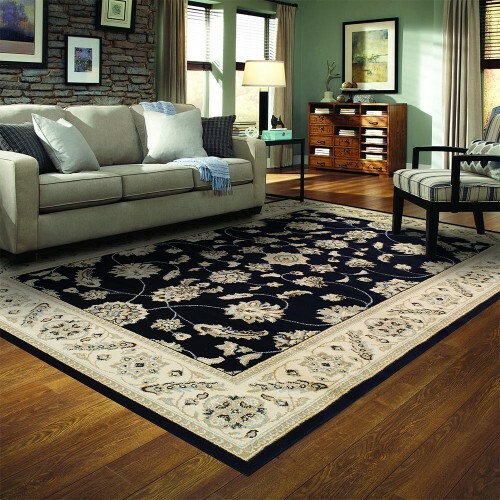 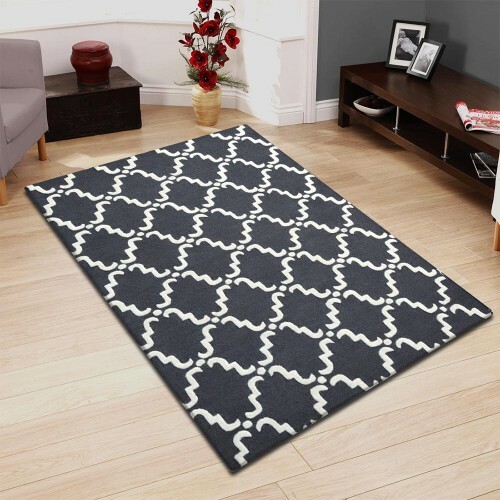 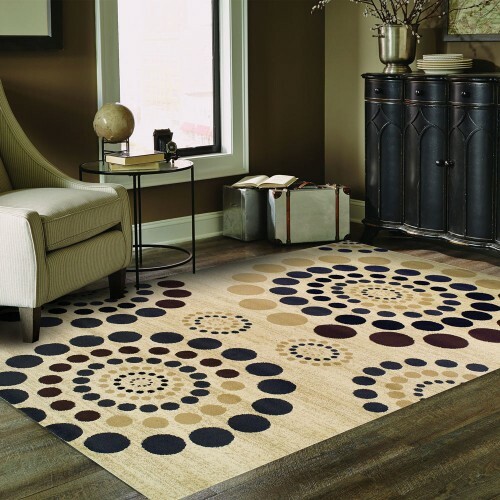 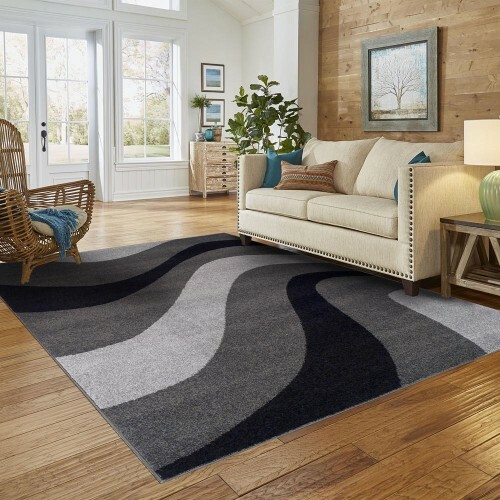 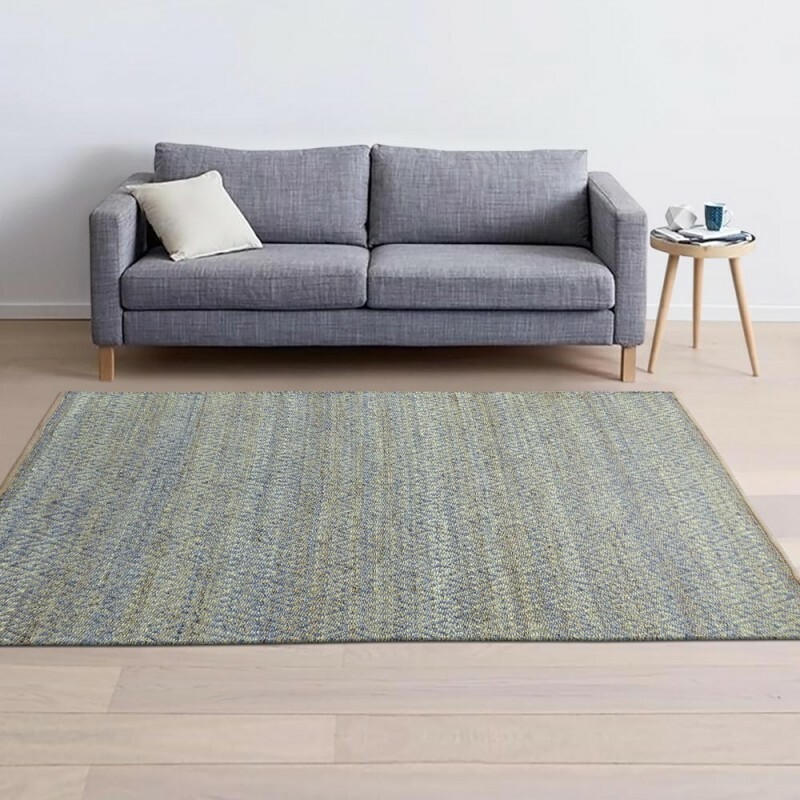 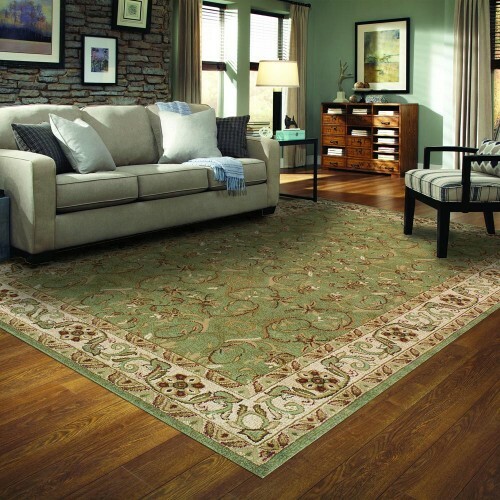 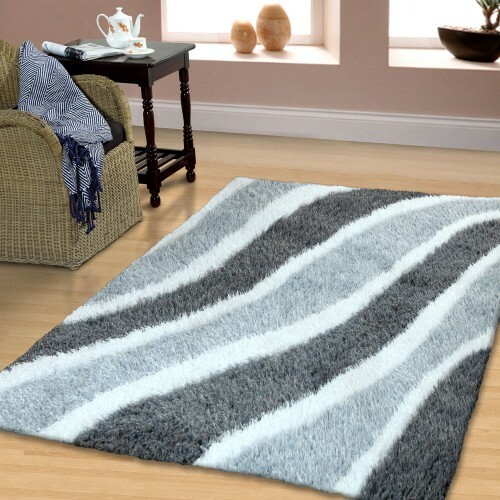 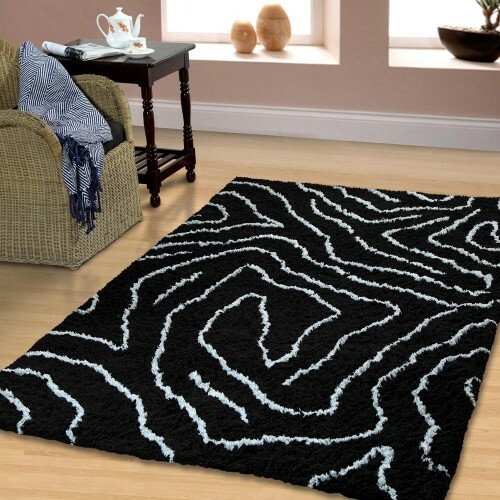 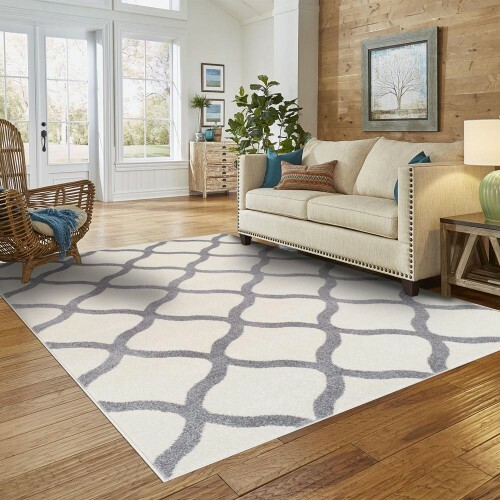 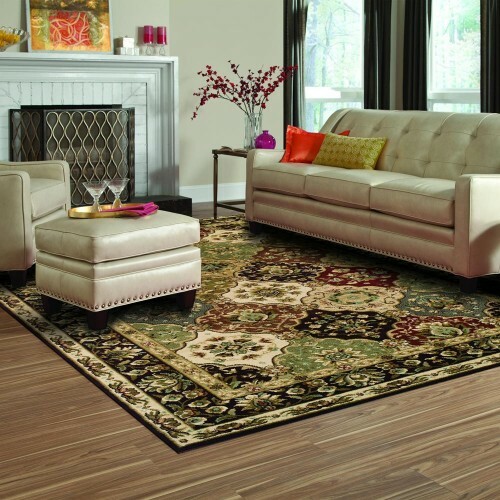 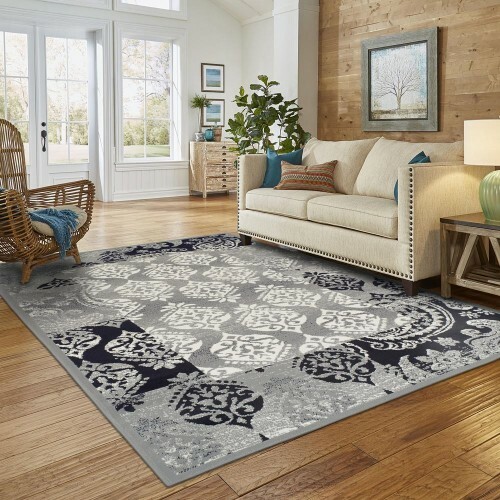 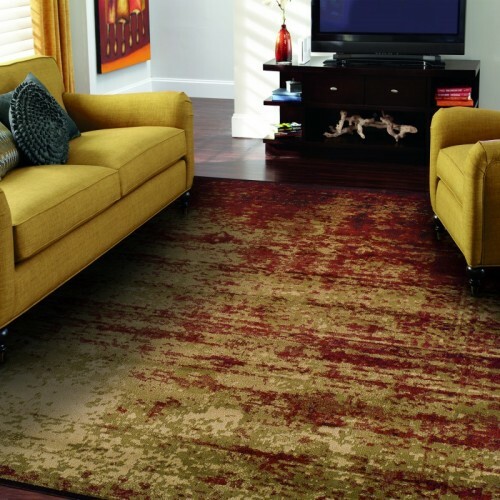 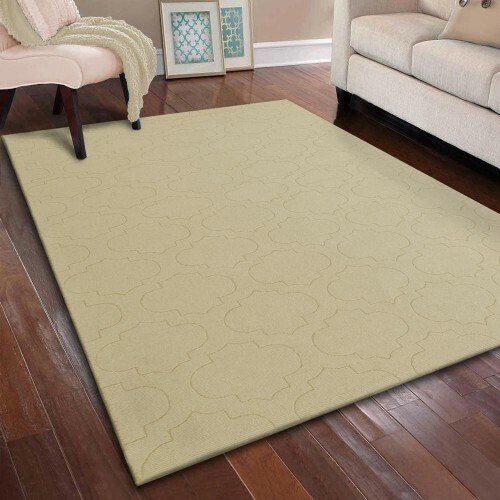 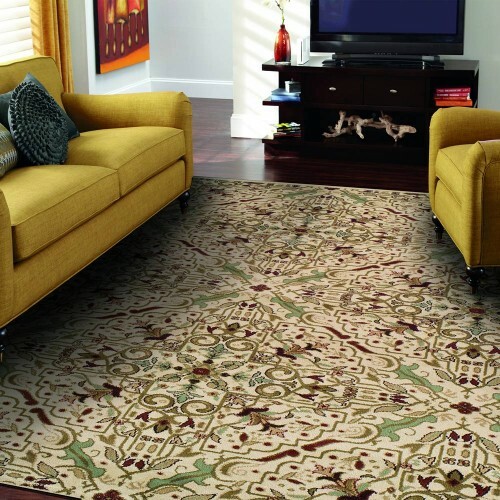 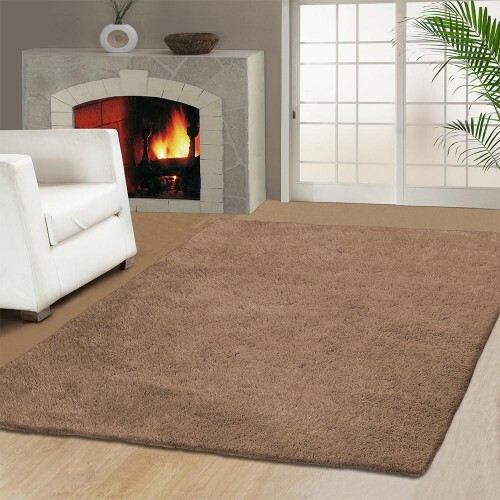 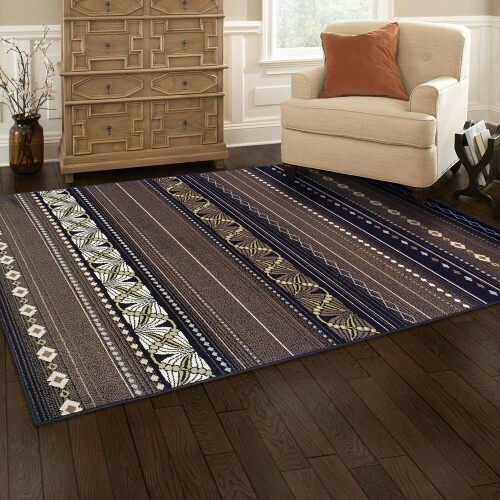 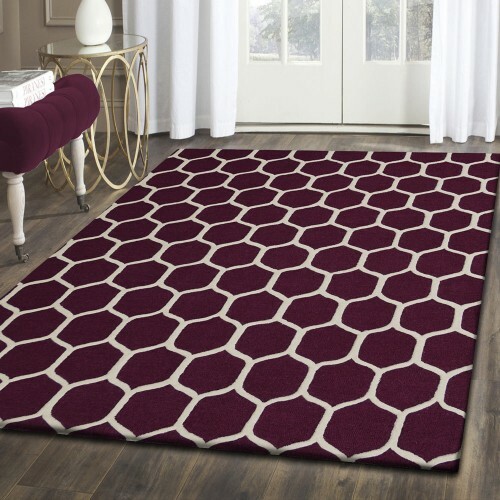 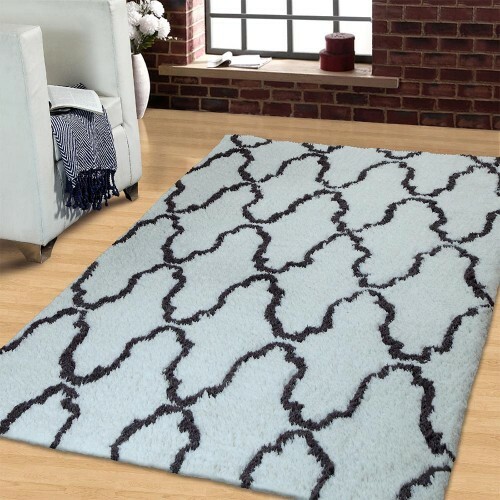 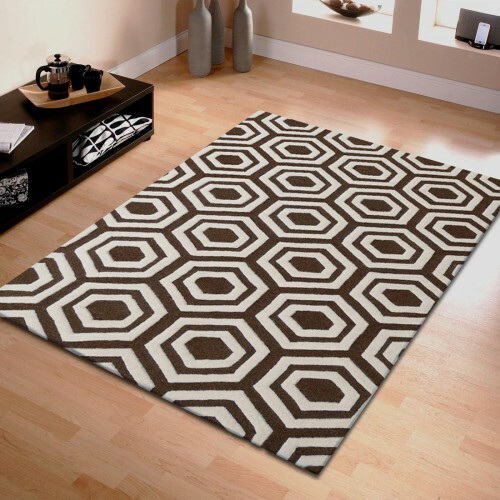 • IMPORTED and BEAUTIFUL DESIGN: Bring any room in your home to life with this beautiful rug with it's gorgeous natural color and great design. 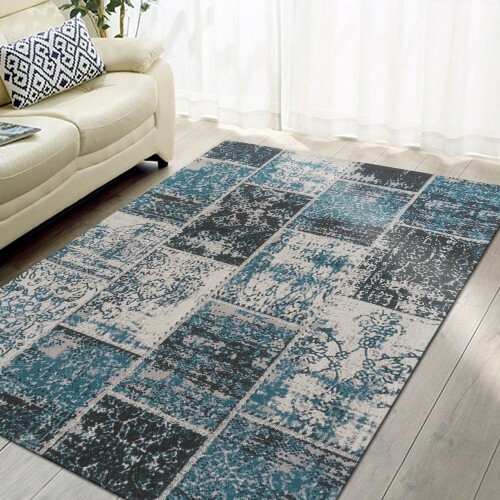 • VERSATILE SIZE: The 5'x8' and 8'x10' Area Rug size are perfect addition to any room without hiding away your beautiful floors.